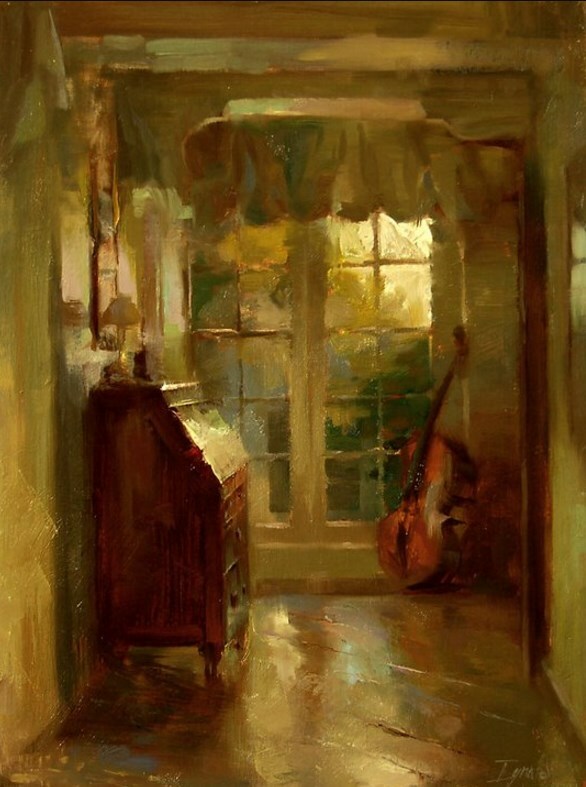 Impressionist painter born in 1978. 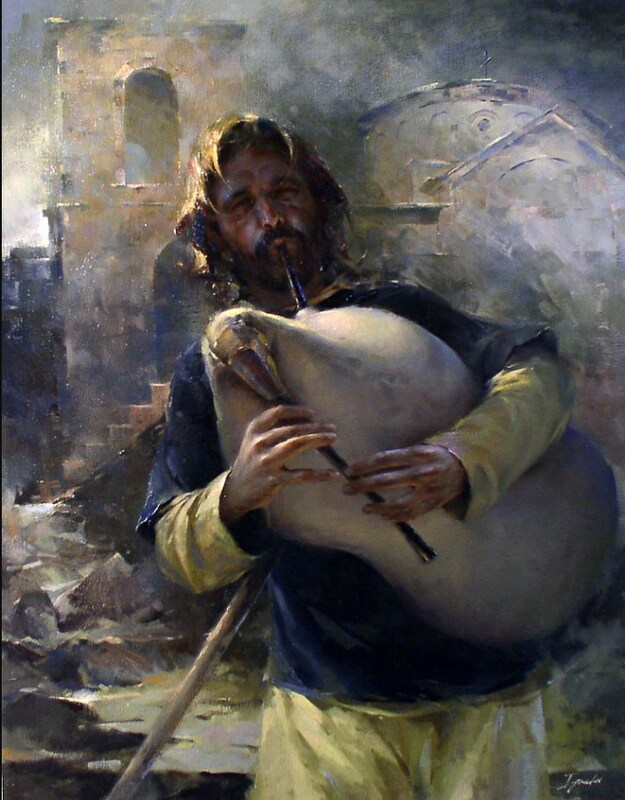 Ignat Ignatov is a young artist with exemplary talent. 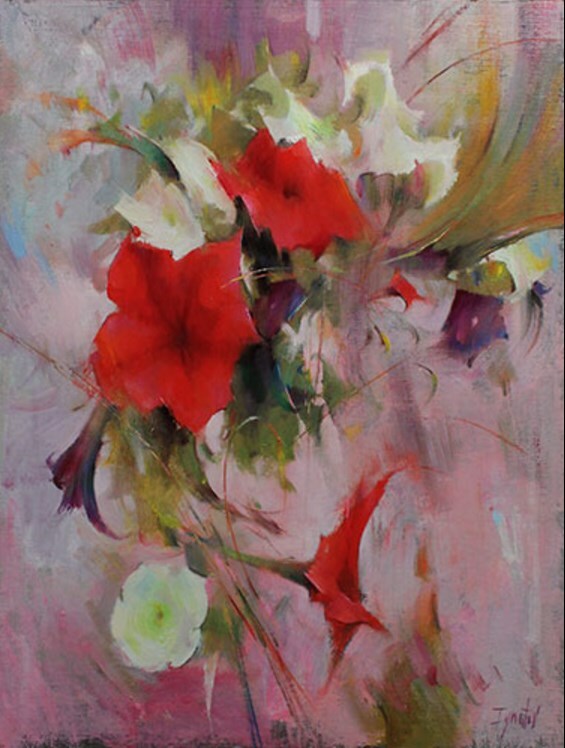 His interpretation of the spirit of fine art saturates his paintings with a unique expressive richness. 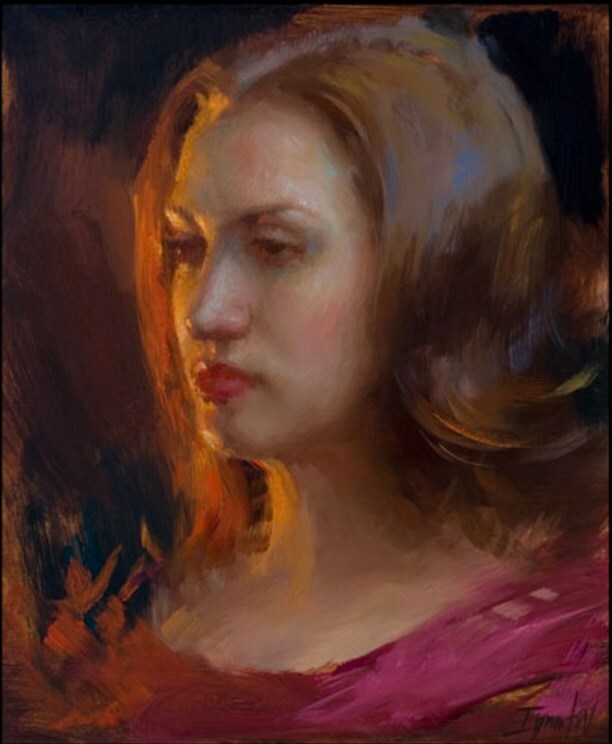 Although each new subject seems to dictate the style and approach, his paintings are always alive with color, light, texture, atmosphere, energy and emotion. 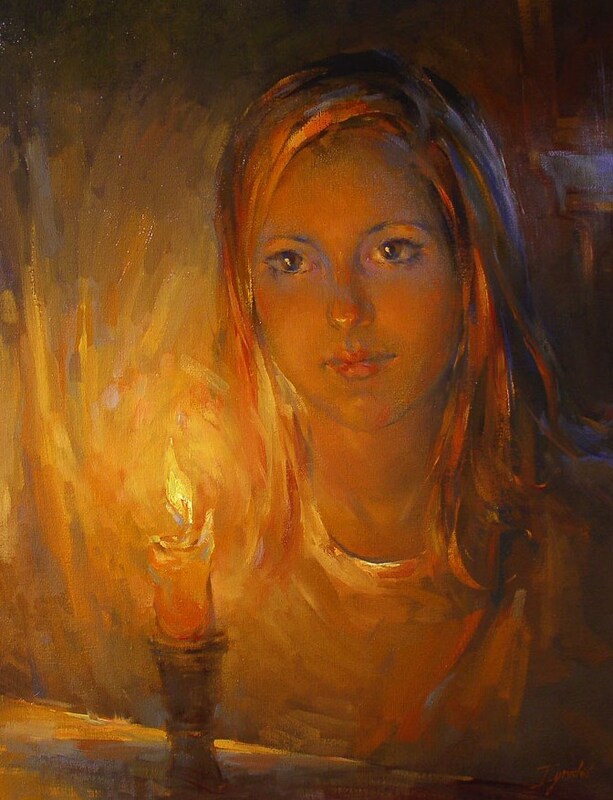 Ignat was born in Veliko Tarnovo and grew up in Sevlievo, Bulgaria. 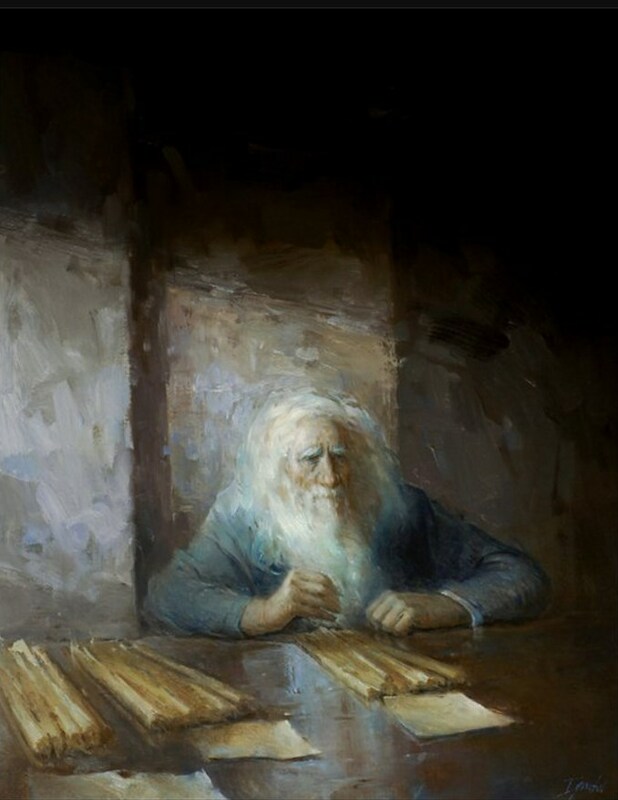 At age thirteen, his promising talent in drawing, painting and sculpting gained him one of only thirty positions to the renowned School of Arts in Tryavna, Bulgaria. 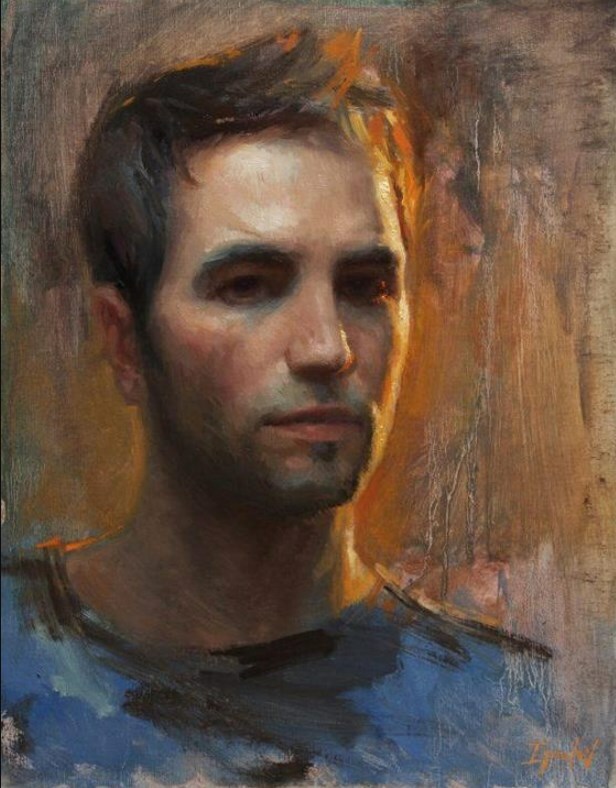 In the 5 years there, he established the foundation of his academic Art training. 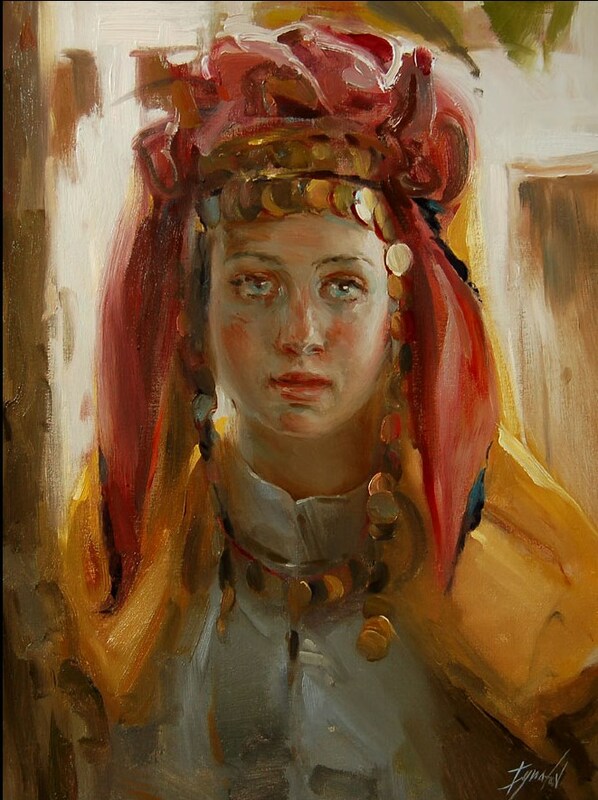 Following graduation in 1996, Ignatov was accepted into the University of Arts in Veliko Tarnovo, Bulgaria where he studied under the demanding atelier approach to fine art. 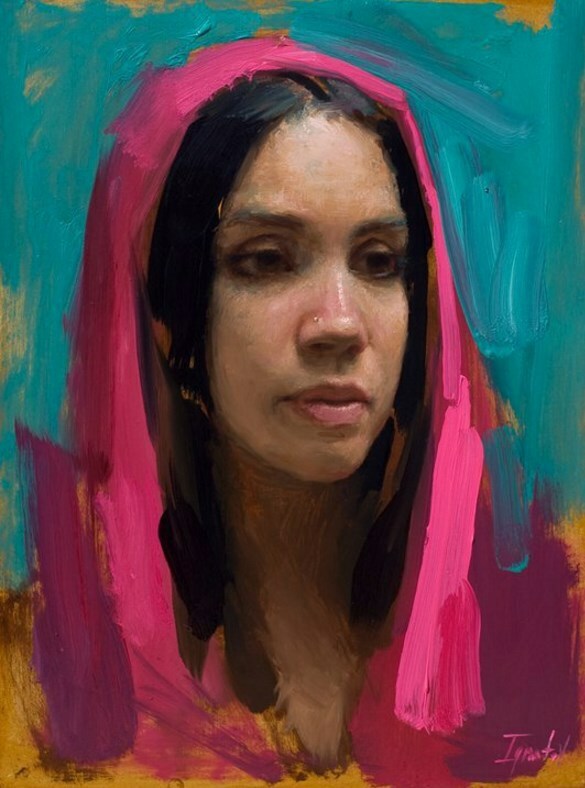 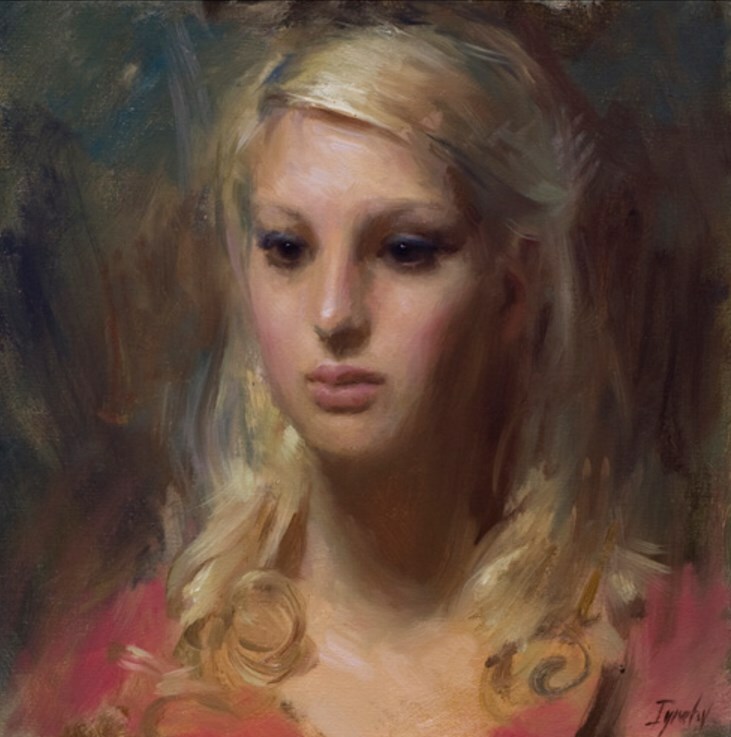 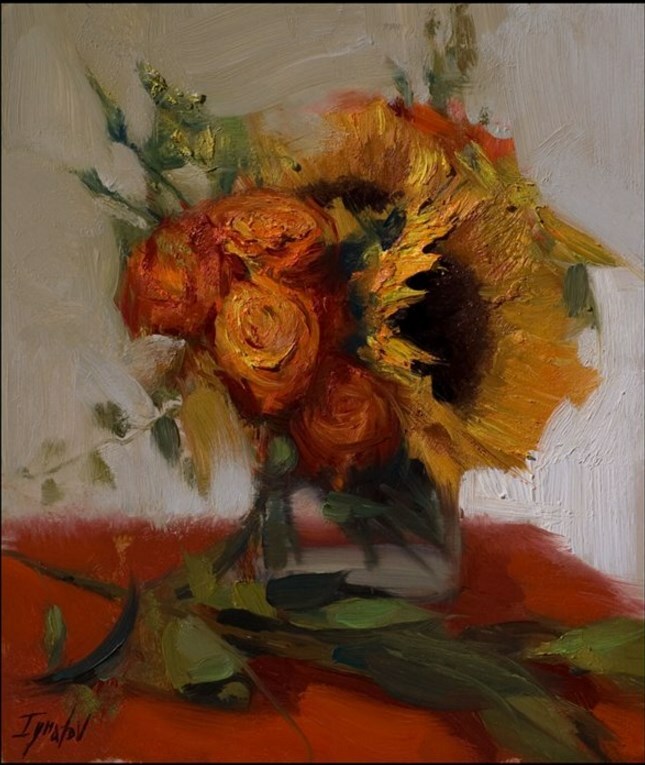 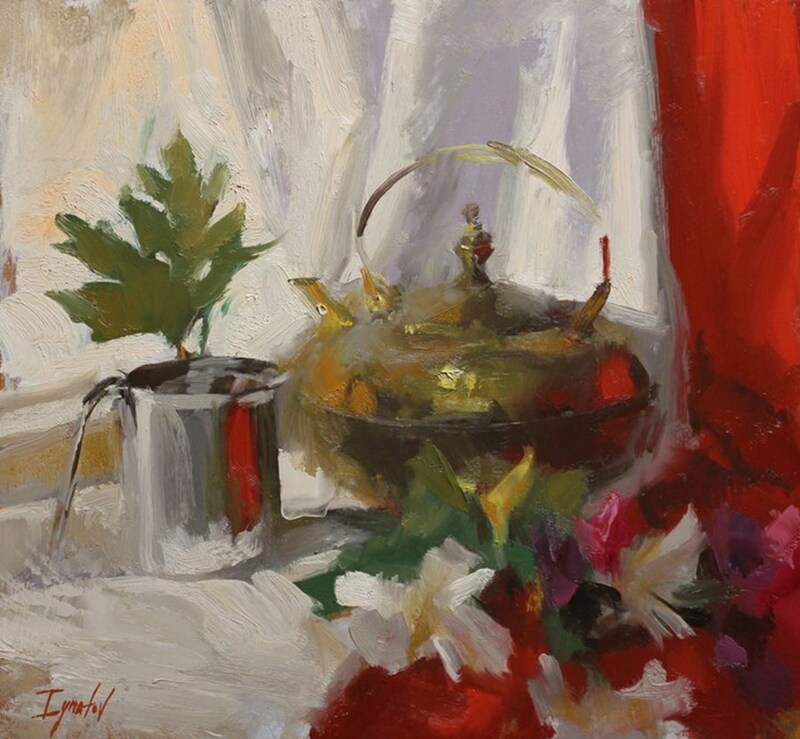 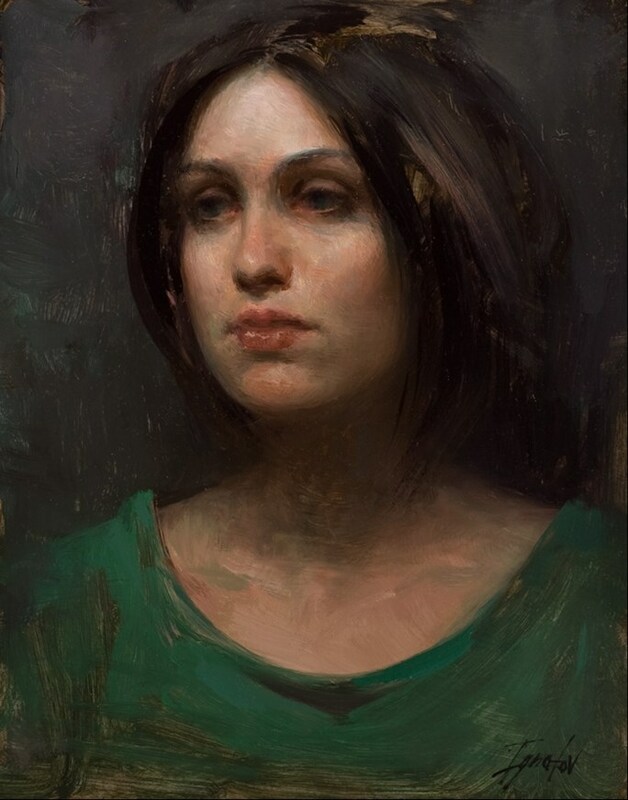 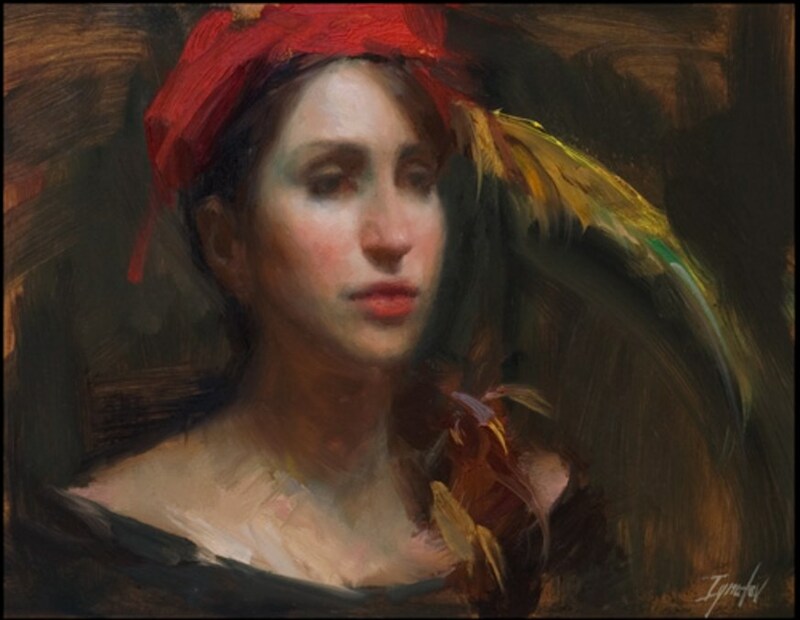 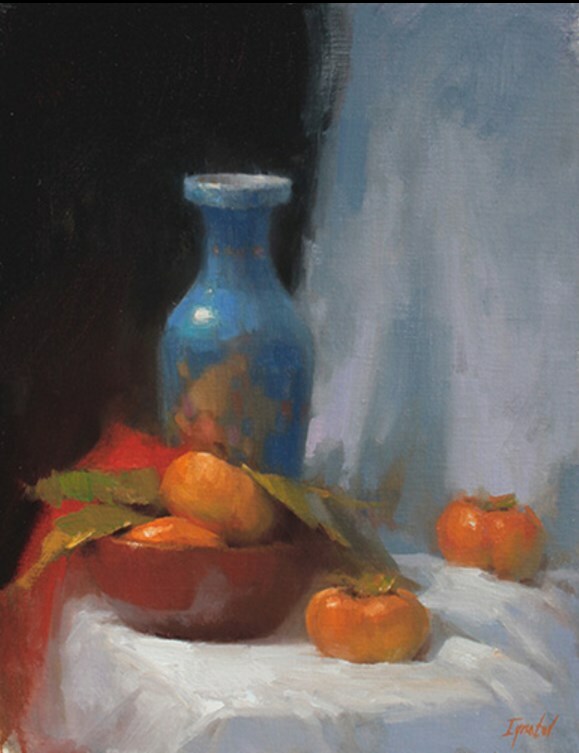 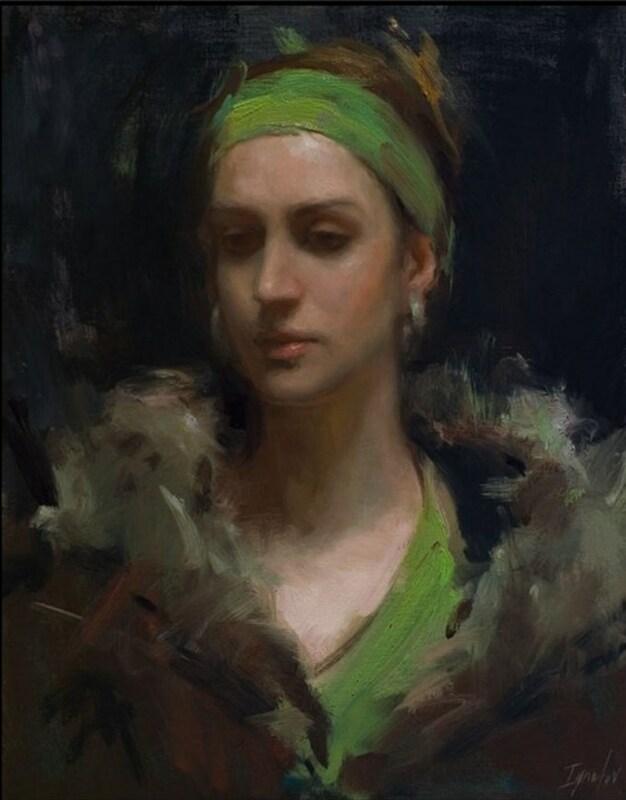 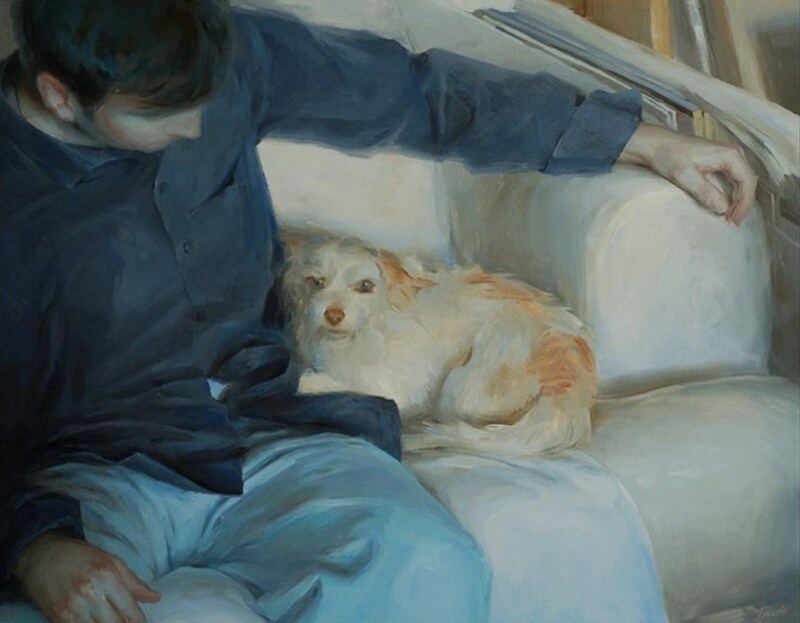 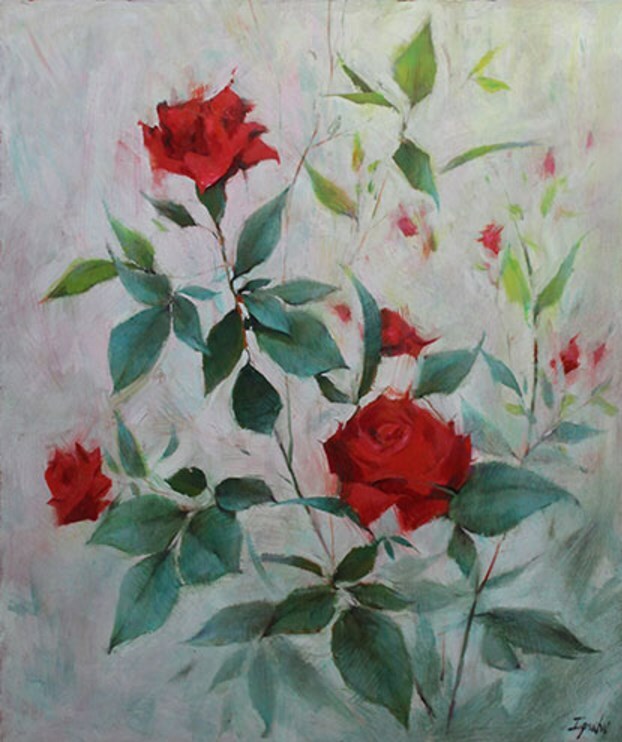 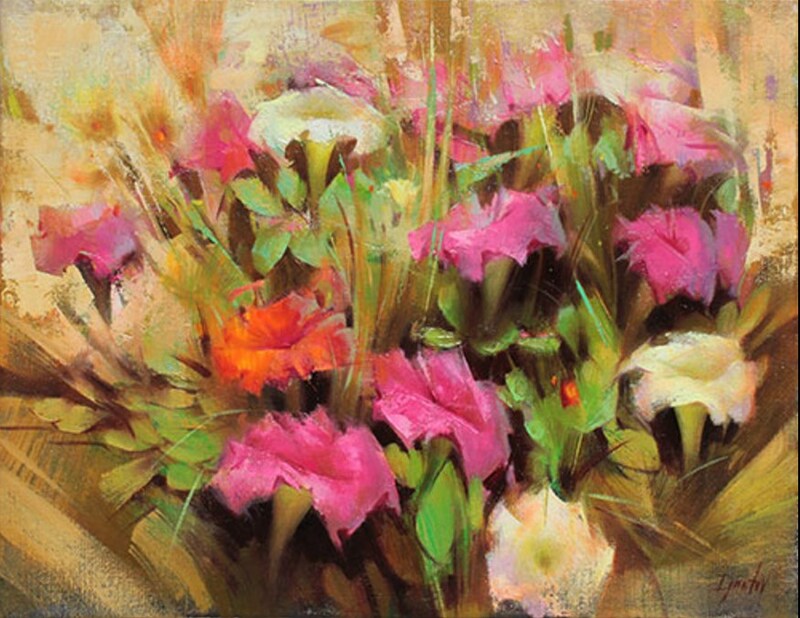 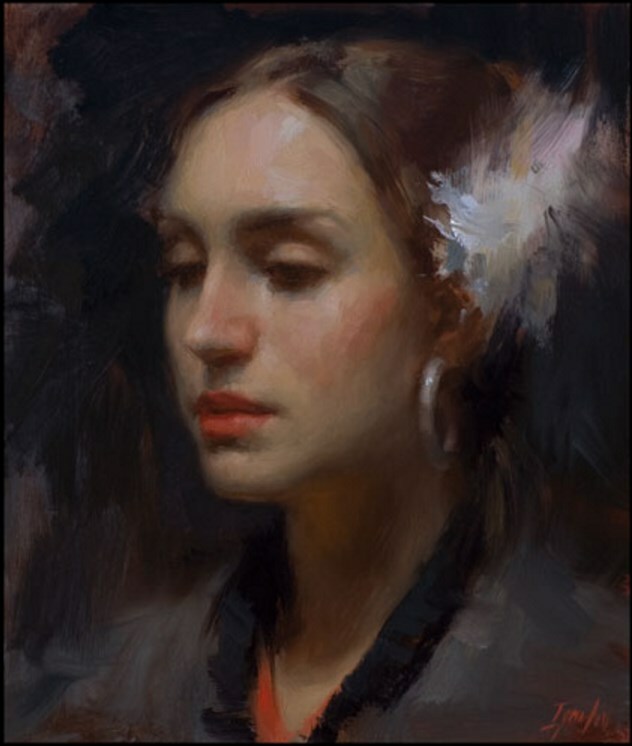 In 1997, using proceeds from the sale of his art, Ignatov financed his move to the United States and is now a U.S. citizen living in southern California. 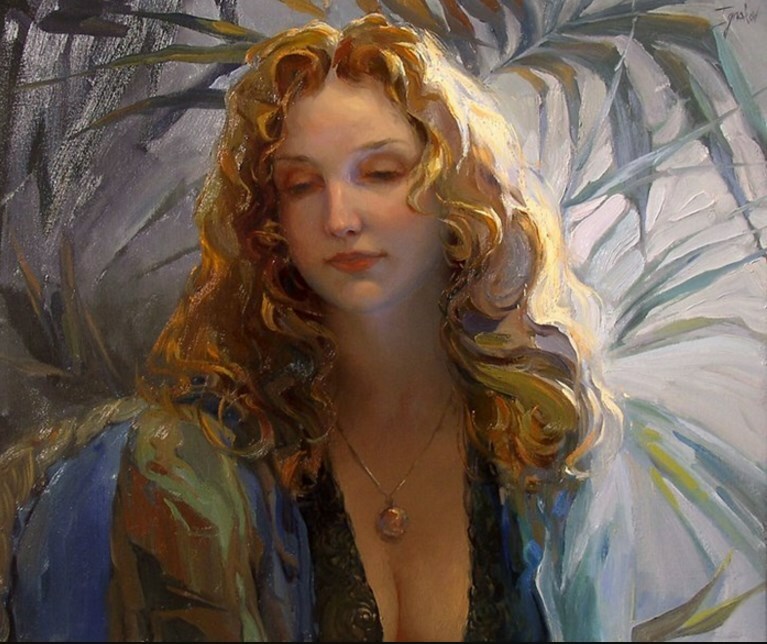 He then studied at the prestigious California Art Institute in Westlake Village, Associates in Art in Sherman Oaks and the American Animation Institute in North Hollywood. 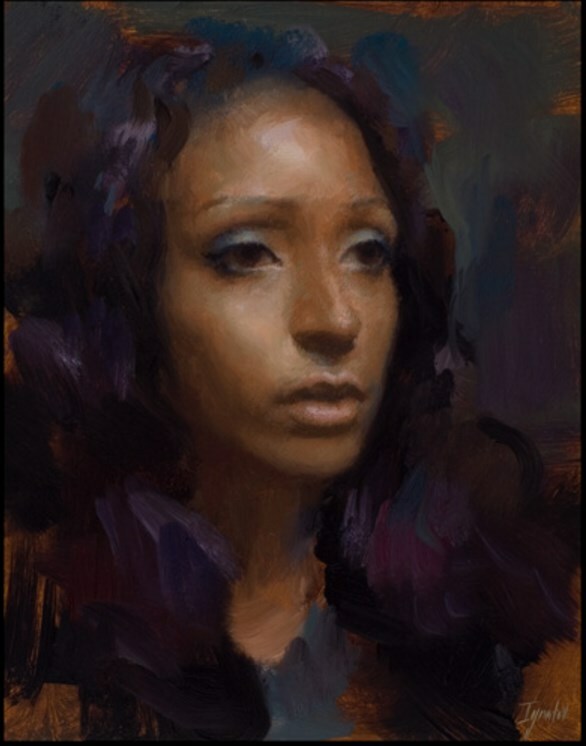 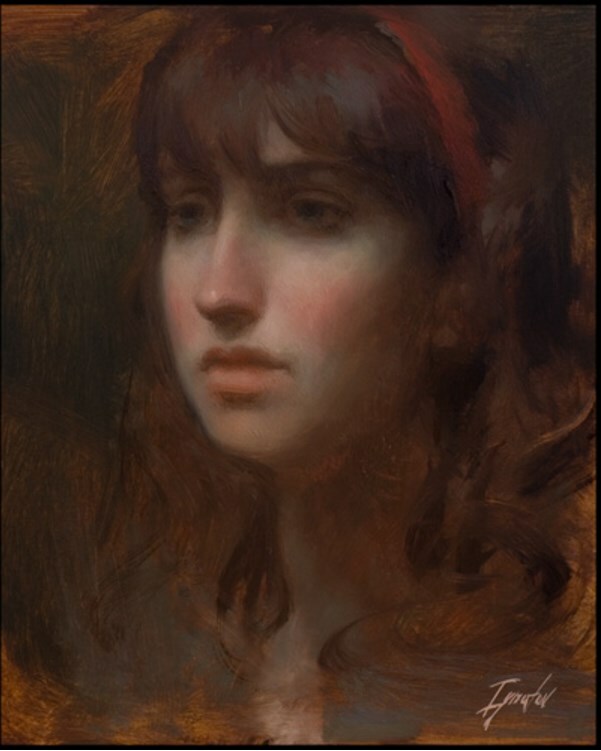 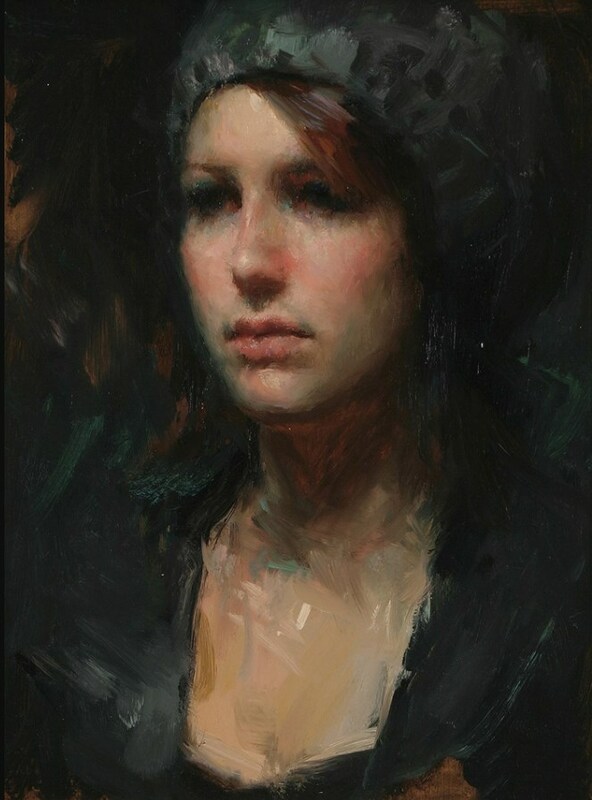 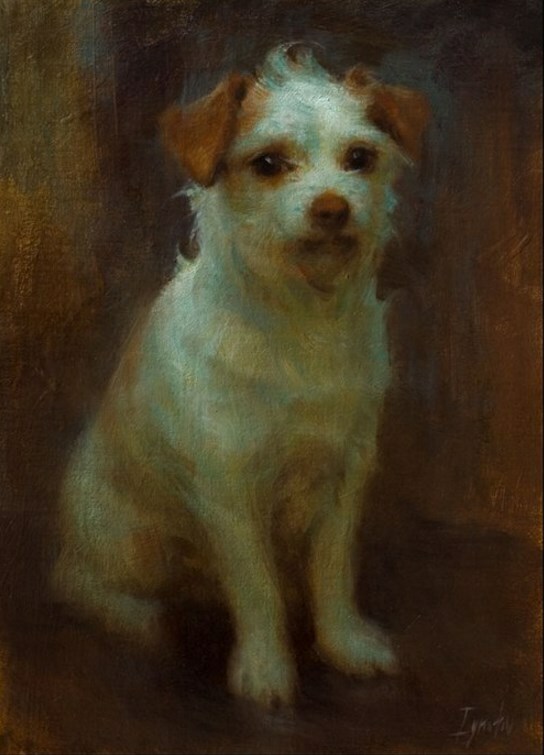 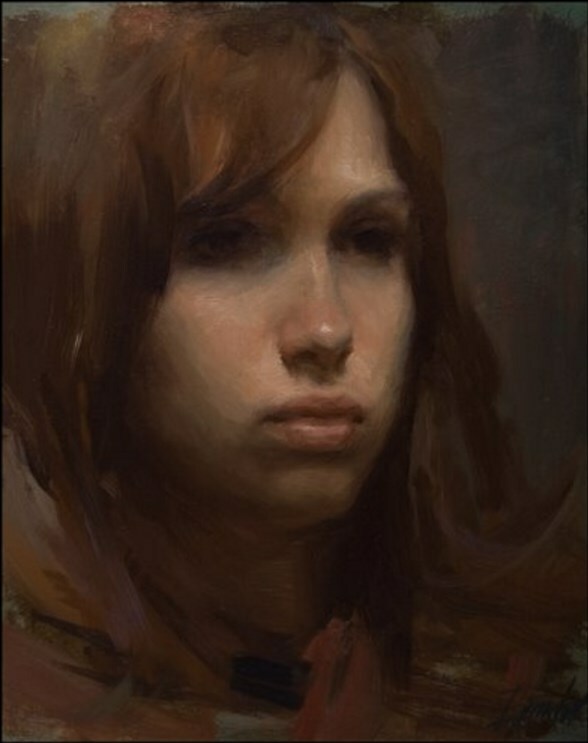 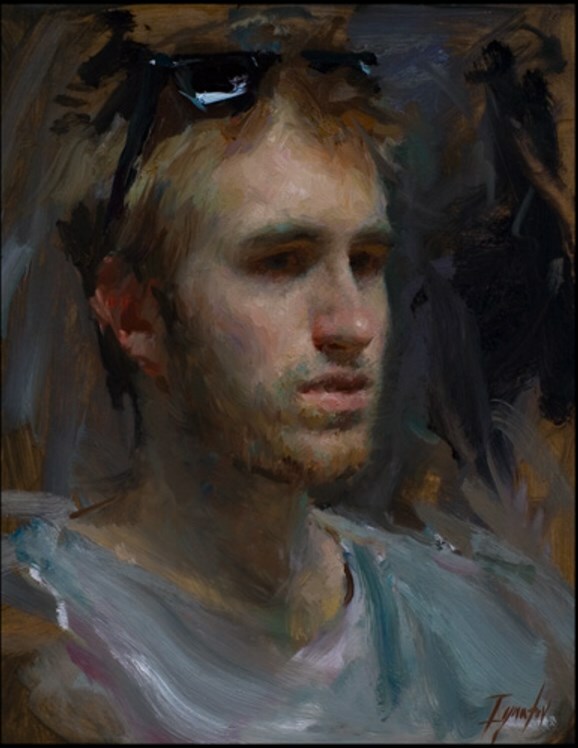 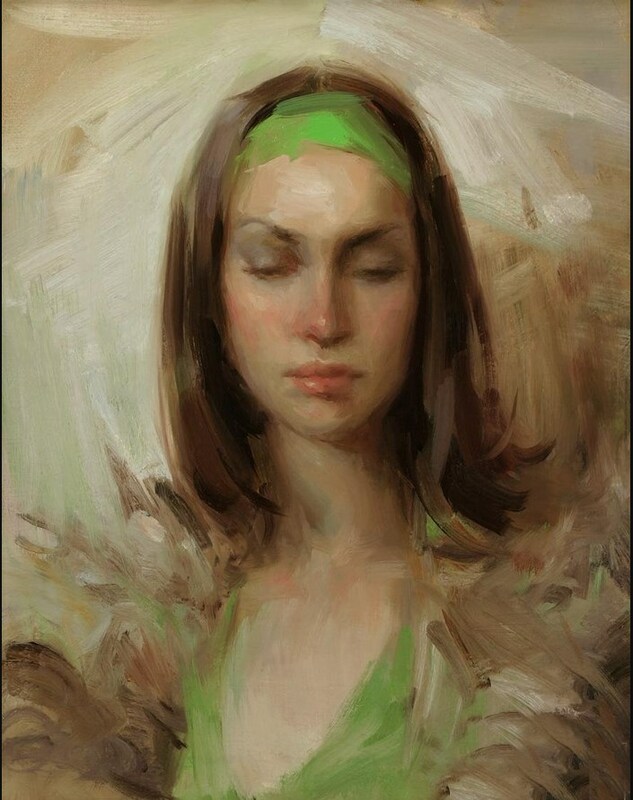 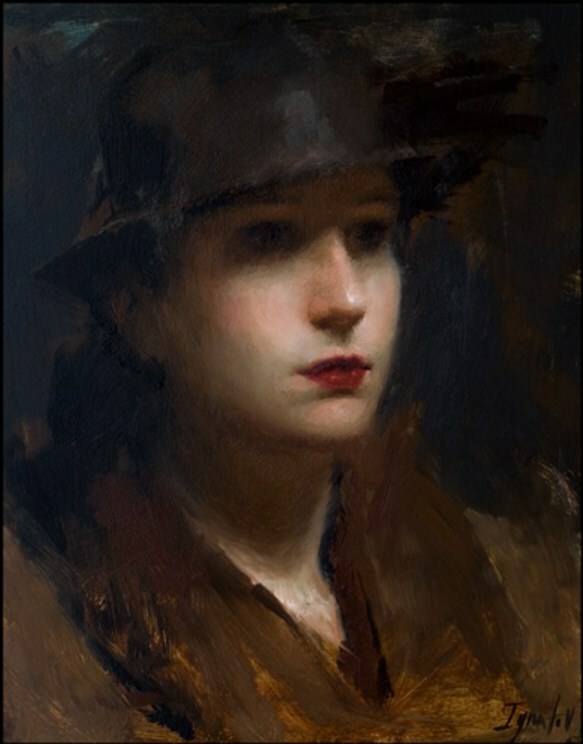 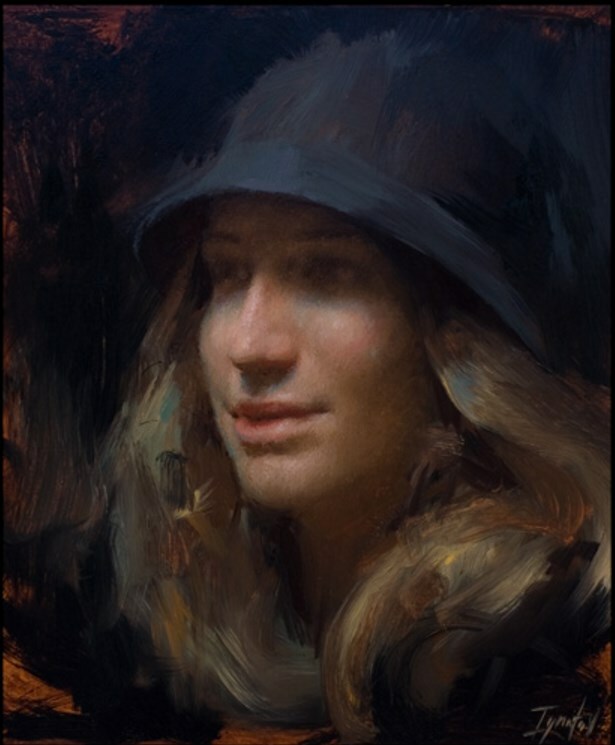 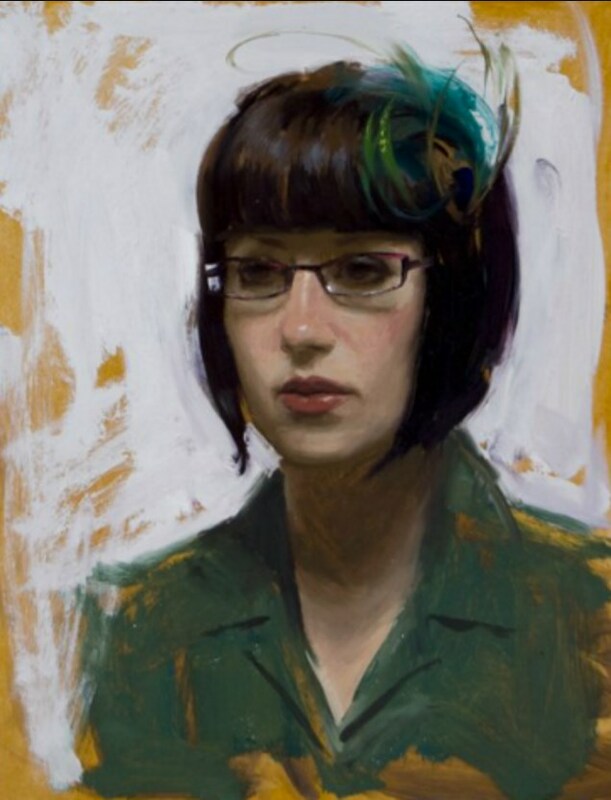 In 2005 Ignatov began teaching painting classes at the Los Angeles Academy of Figurative Art where he taught till 2012. 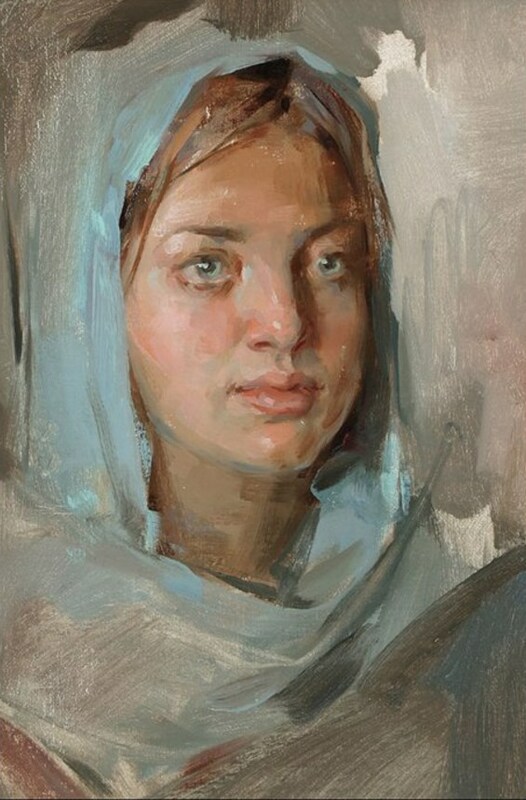 In the course of establishing for his own “artistic roots”, Ignatov was influenced by Nicolai Fechin, John Singer Sargent, Anders Zorn and Joaquin Sorolla. 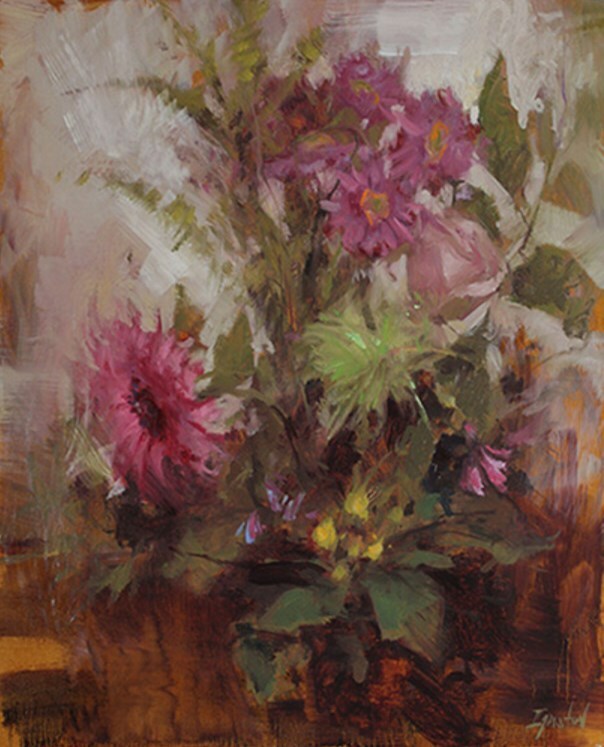 Ignatov’s work includes figures, portraits, still lifes, wildlife and landscapes. 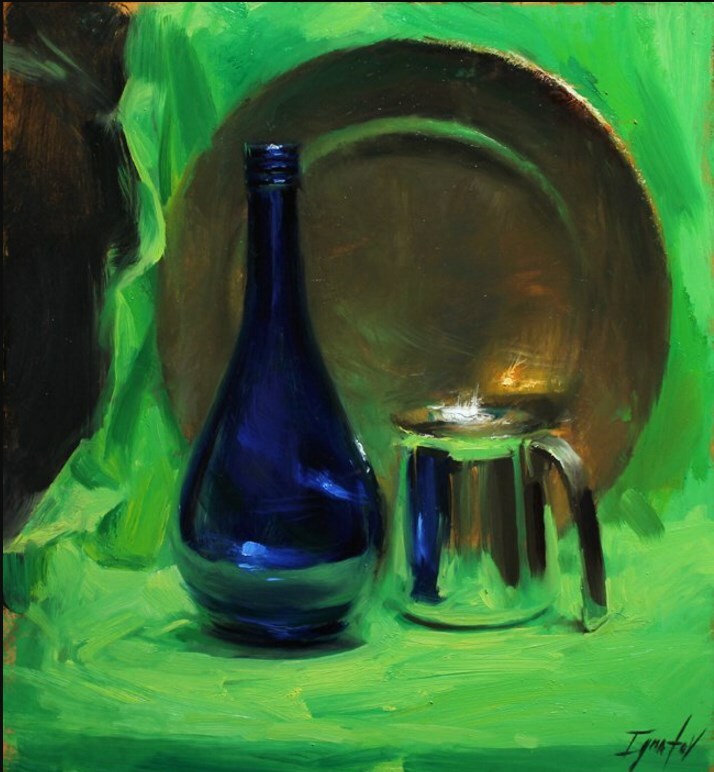 His goal is to continue to express the form and anatomy as well as color and composition through a representational painting approach.